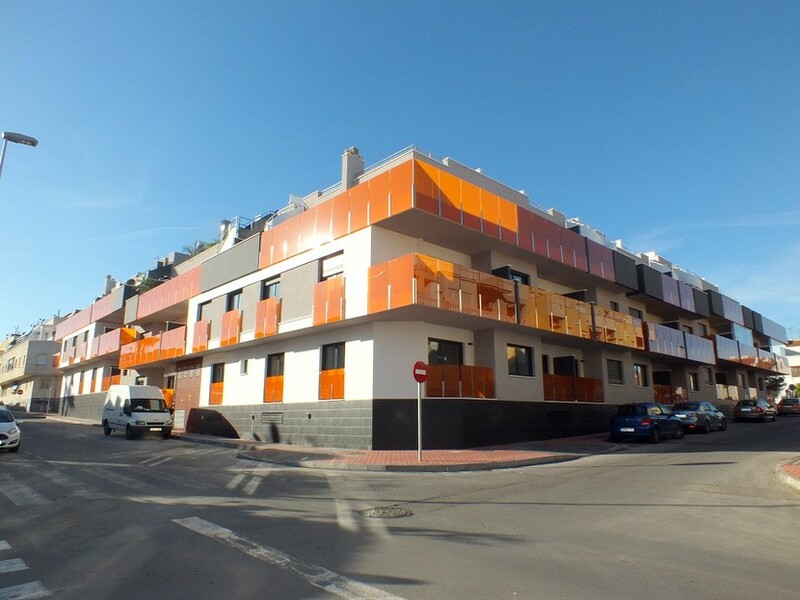 This 3 bedroom, 2 bathroom new build Apartment is set in the heart of Teulada. 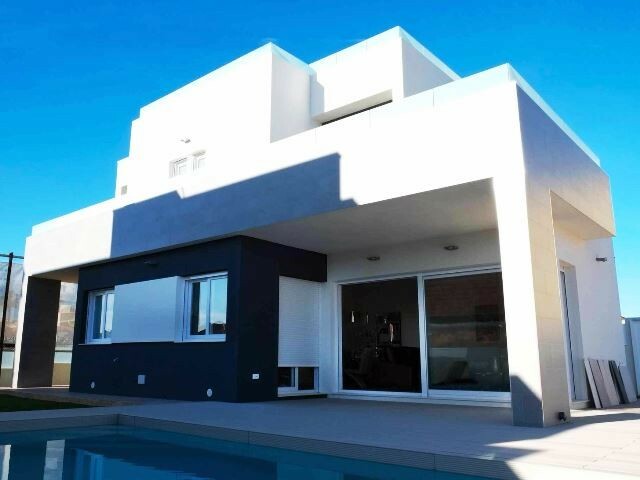 The apartment is sold either unfinished at €179,990 or completely finished for just €219,990. The apartment consists of a good size lounge with Juliet balcony and balcony terrace accessed by PVC double glazed with Climalit doors. The hallway leads to a large kitchen area and utility room with access to a small patio. From the entrance hall to the left is a large double bedroom with walk-in wardrobe, to the far left is a hallway leading to a family shower room, double bedroom and master bedroom with en-suite bathroom, walk-in wardrobe and access to a second patio area. 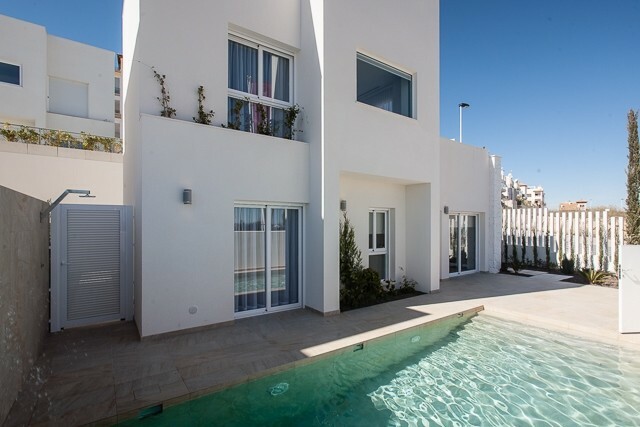 The apartment is fully equipped with hot and cold underfloor heating and ducted hot and cold air conditioning. All bedrooms are equipped with TV and internet connections, the kitchen also has TV connection. 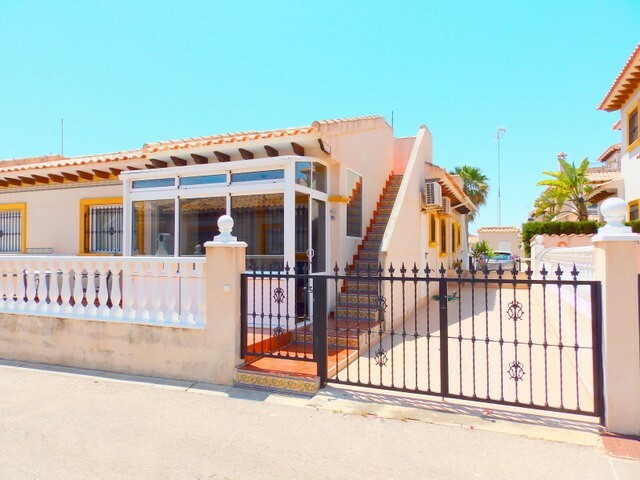 The building has a lift and there is a garage space included with the price. There is also a roof terrace to be shared between the community. 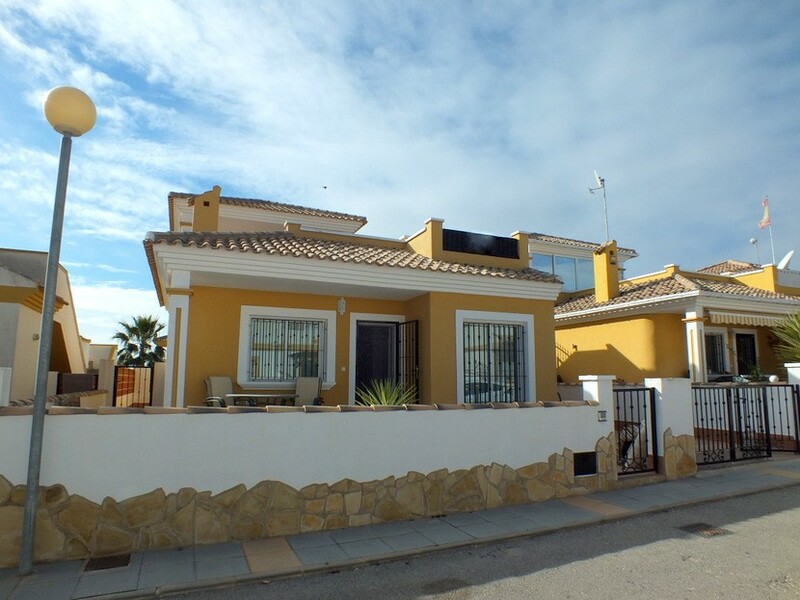 Walking distance to both Junior and Senior schools in Teulada. 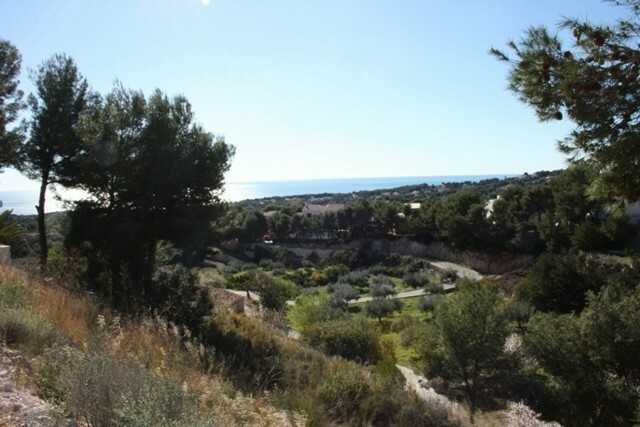 This property is in Teulada, Costa Blanca North which is within 1.5 hour drive of the new Paramount Studios Theme park in Spain.